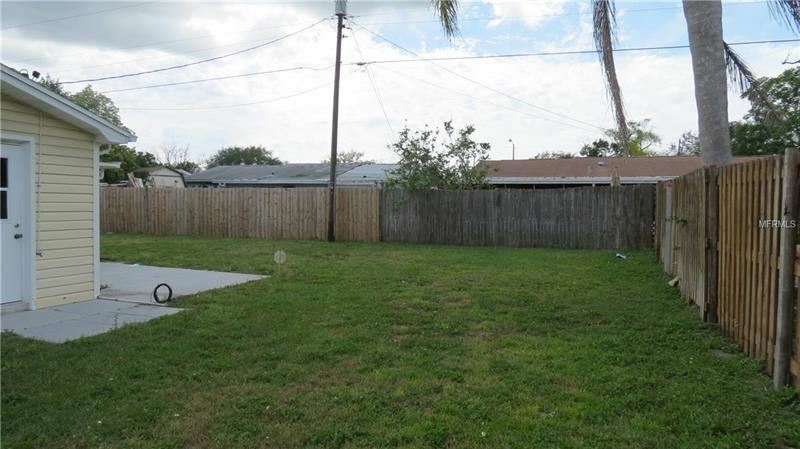 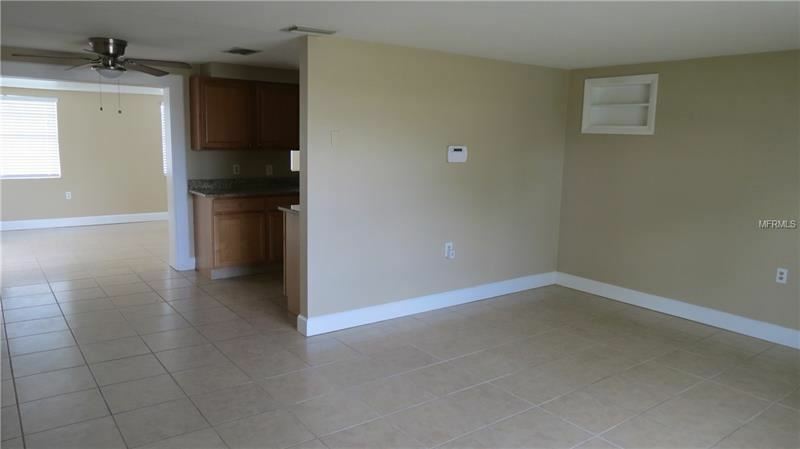 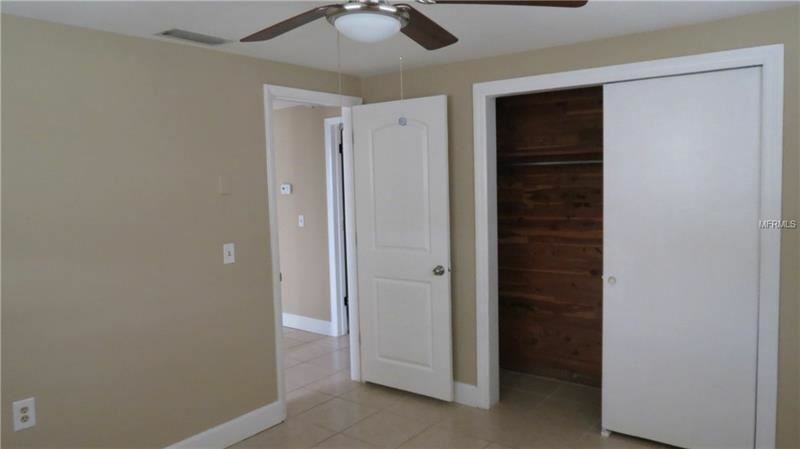 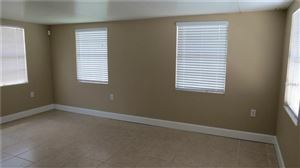 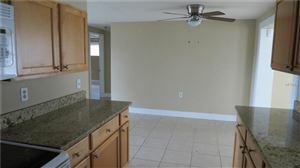 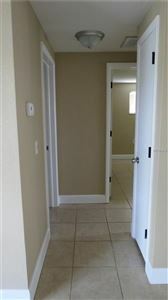 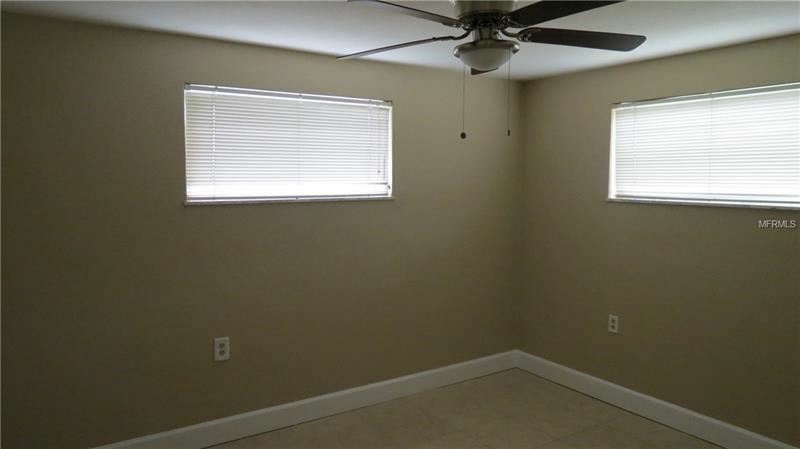 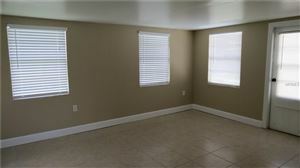 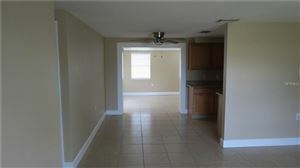 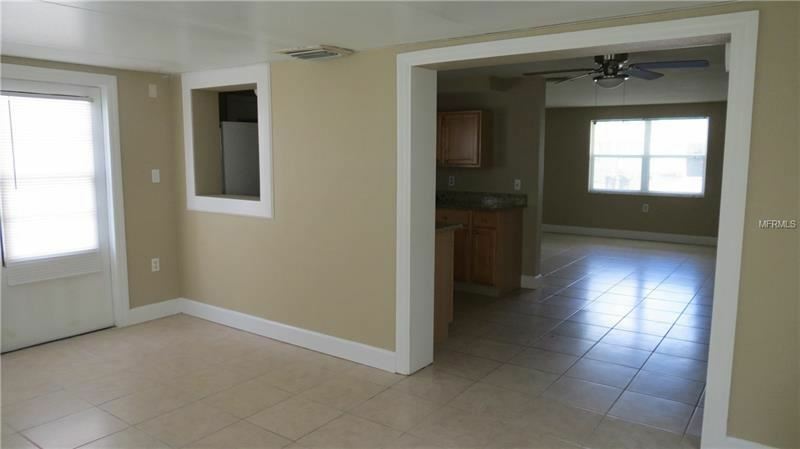 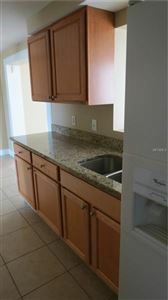 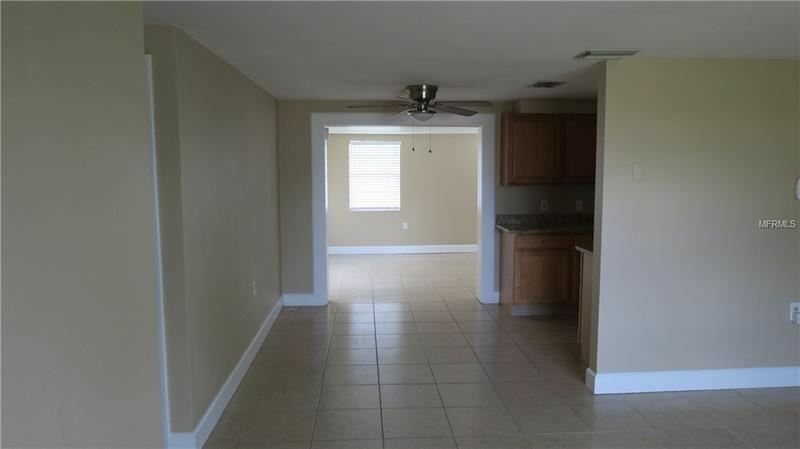 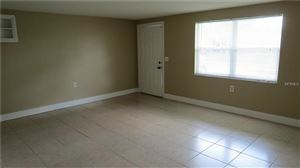 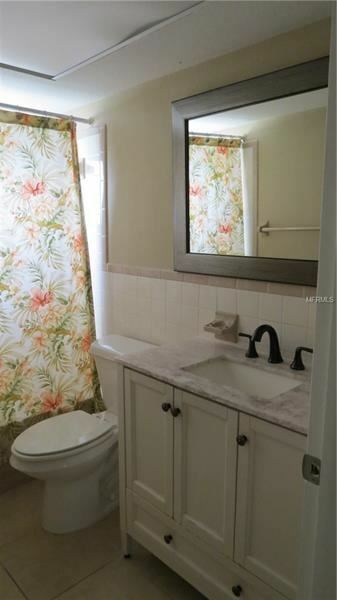 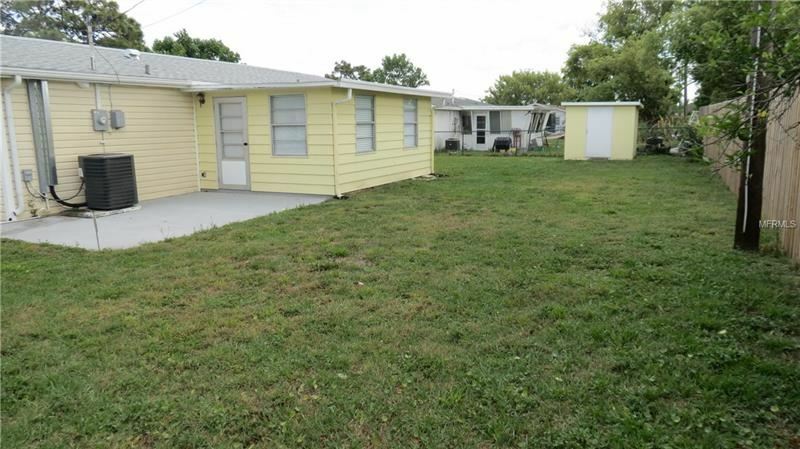 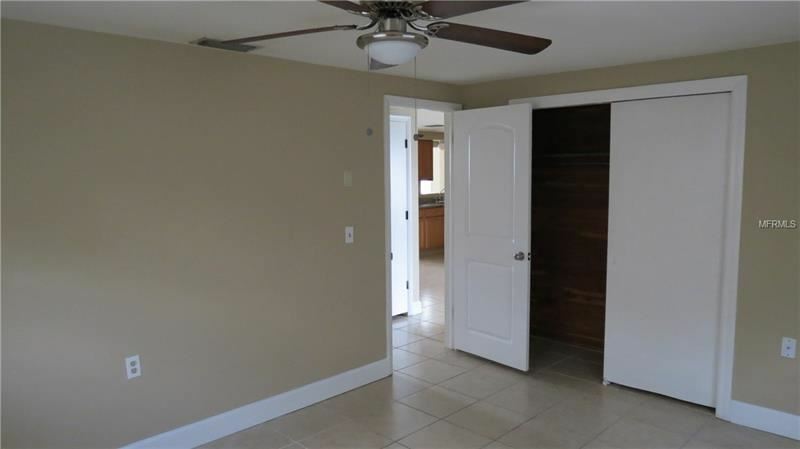 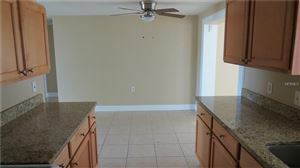 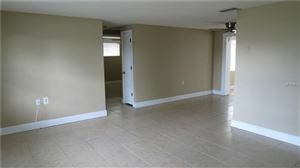 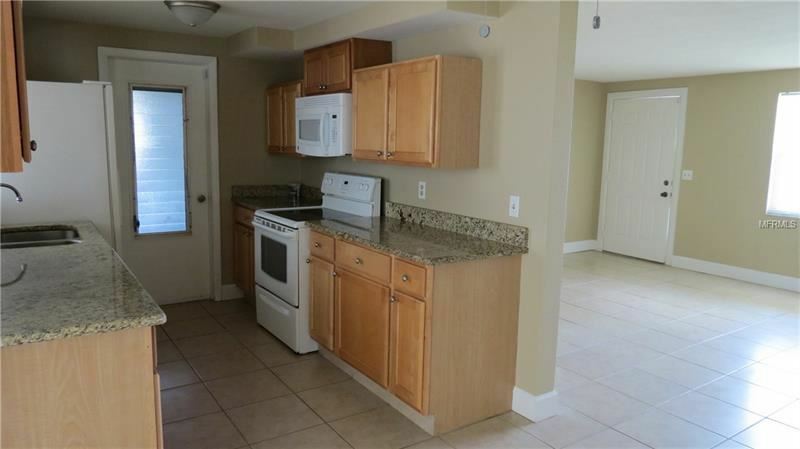 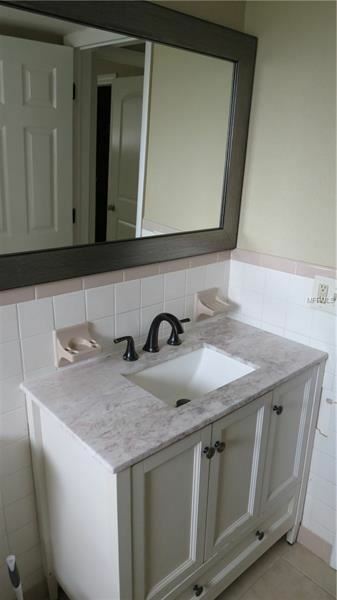 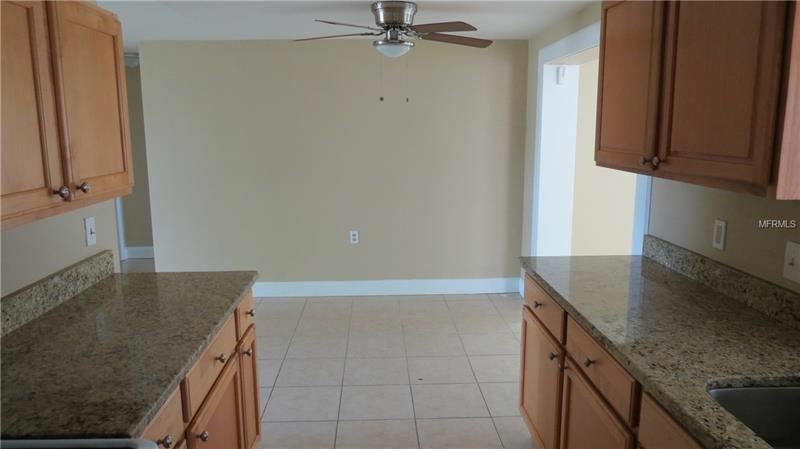 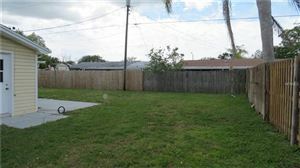 Beautifully remodeled 2 bedroom home with bonus room. Granite kitchen counter-tops, ceramic tile throughout, brand new roof helping to keep electricity costs down, fresh paint, electric garage door opener, and the list goes on! 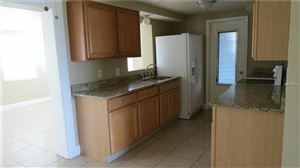 This home is a must see and is move-in ready! 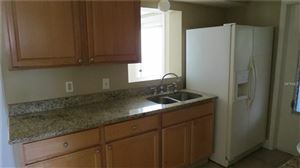 Close to shopping and restaurants! Pets will be considered. Total move in costs; first month's rent of $995 (prorated if move in date is not the 1st), security deposit of $1100 (no last month's rent), $40 application fee per adult, $250 nonrefundable pet fee if applicable. 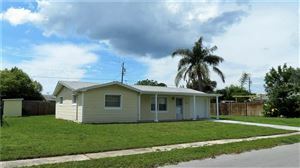 From US 19, go East on Moog Rd, right on Bedford St, property on the right.